Well, it’s that time of the year when one of my favorite conferences opens up registration! 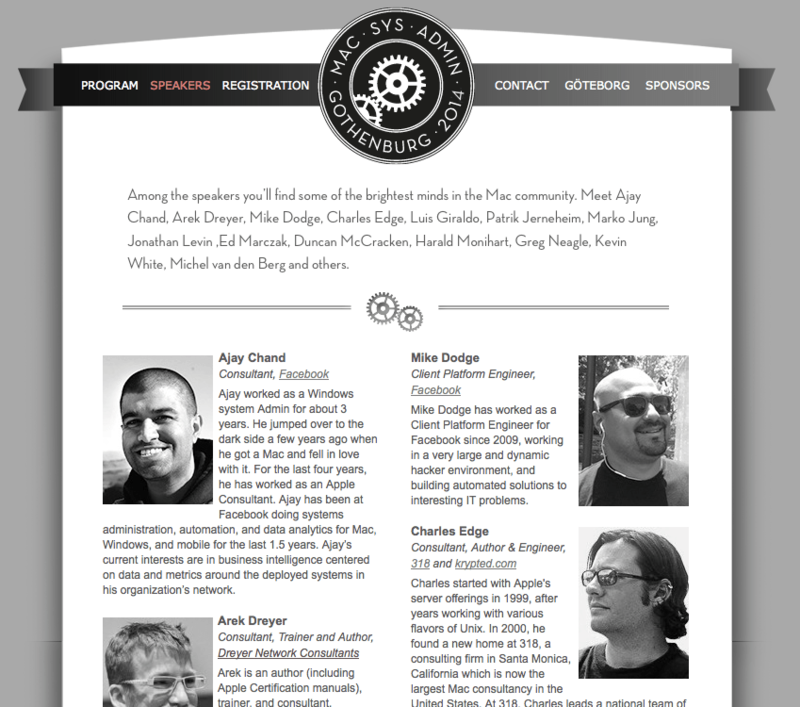 Come one, come all to MacSysAdmin for good times, good people and lots of fun Macinnerdiness! I hope to see you there! The official page is up at http://www.macsysadmin.se.